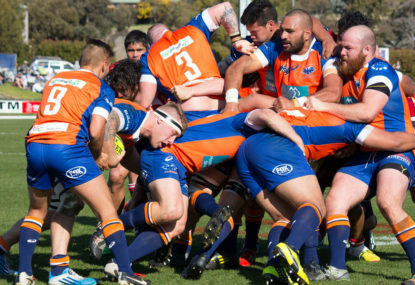 The Greater Sydney Rams' expulsion from the NRC has not made the NSW teams any stronger. 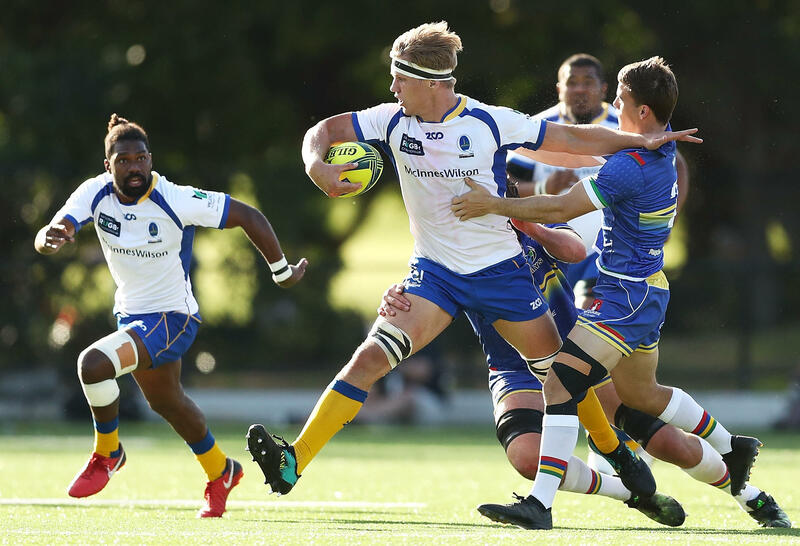 It was a truly eye-opening read this week, with an ex-NRC and Super Rugby player under the moniker ‘Johnny Football’ highlighting the reasons why a further consolidation of NRC sides based in NSW hadn’t necessarily produced two significantly stronger sides over the opening rounds of 2018. I don’t know for sure and certain who Johnny Football is, though I’ve got a pretty fair idea, and I’m even pretty sure we’ve spoken in previous seasons. If he is who I’m pretty sure he is, then he has indeed played the first four seasons of the NRC – and for two different sides, in fact. That he chose not to play the NRC this season is hugely concerning, but also representative of where the NRC has got to, operating as a semi-professional competition on practically amateur budgets. The confirmation of something plenty of observers have suspected in recent years – that the Waratahs’ Super Rugby squad for 2019 is all but confirmed – is as damning as it is dumbfounding. If the other state outfits have cottoned on years ago that keeping a few spots open to fill during the NRC makes sense – even if they fill them with guys previously contracted – why would the Waratahs not utilise that opportunity? The whole point of creating the NRC in 2014 was to bridge the gap between club and Super Rugby. The NRC is that necessary bridge because as the professional game goes further ahead, the club game lags further behind simply by staying still. Johnny Football even argues, “the standard of the Shute Shield has dropped dramatically over the last eight years”. But the NRC as a development competition can’t bridge this widening gap if it’s shut at the professional end. And it might not just be the developmental aims of the NRC that’s becoming an issue. I’ve been coming to the conclusion in recent years that the NRC might be about to reach its ceiling on how good the competition can become while still run on the smell-of-an-oily-rag. Simply put, the NRC was only going to be able to grow and improve so much while ever it was paying the non-contracted players little more than a pie and can of coke each week. Johnny’s revelations suggest that we might be at that ceiling now. “I can confirm that last season it was not uncommon for a player to receive $2000 for the entire ten-week period over which the NRC ran. The ‘contract’ could not be legally classified as an employment agreement because technically it worked out to be far below minimum wage,” Johnny wrote. You only have to look at the Mitre 10 Cup in New Zealand and count the sudden influx on uncontracted or recently-delisted Australians dotted around the sides. I counted upwards of a dozen when the comp started, and I think that number might have even grown since then. And why wouldn’t they? As much as they might want to stay in Australia and play what we know is an excellent level of rugby, the choice between a couple of a thousand dollars all told or heading over the ditch for three or four months as a full-time professional is a financial no-brainer. For the guys wanting another crack at the professional game somewhere, there’s no better way of staying ‘in the shop window’ than by remaining in a professional system. For uncontracted players, or the players being plucked out of club rugby around the country, the money needs to be good enough that taking time off work isn’t going to hurt them. If we genuinely want guys to take the next step, it can’t be a step that doesn’t pay the bills. The money needs to be found for the guys that genuinely deserve it. This has to be where the NRC gets too. The competition needs to elevate to the level where the sides are properly professional in everything they do: remuneration, training and recovery, and obviously playing. This current situation where contracted players keep training during the week and then join their NRC squad mates two nights a week will only hold the competition back in the future. 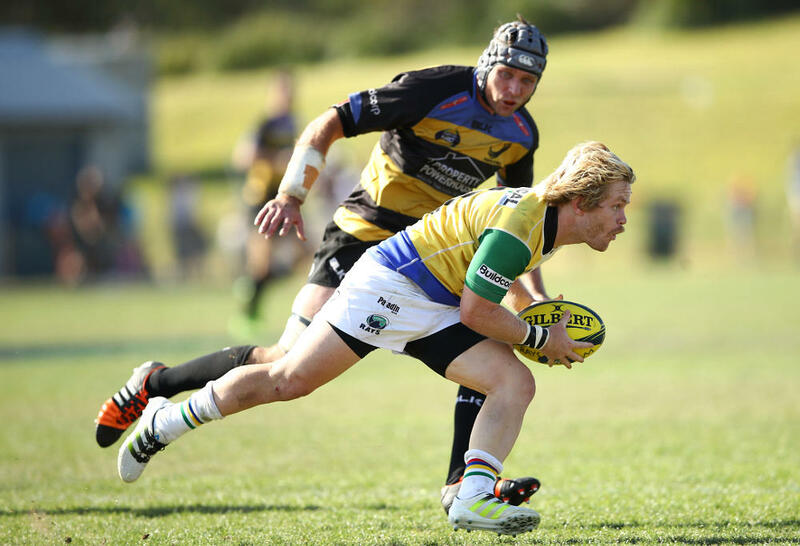 Queensland Country 13, Fiji 10, Canberra 9, Western Force 9; Melbourne 6, Brisbane City 5, NSW Country 4, Sydney Rays 0. On Saturday, I think Melbourne have found their groove and should have too much for Brisbane City in Adelaide, while I think Queensland Country will keep their unbeaten start to the season intact, but not by many. Come Sunday, I’m happy enough that both NSW Country and Sydney are playing better now, but a third game in eight days might be a bit much for both sides. Canberra and Fiji, for mine.